A Quality Authentic Food Brand in Malaysia. oyster sauce, ginger drinks, kaya (coconut jam) etc. A Quality Authentic Food Brand in Malaysia. Specialised in Halal Food range from Nona ketupat, oyster sauce, ginger drinks, kaya (coconut jam) etc. 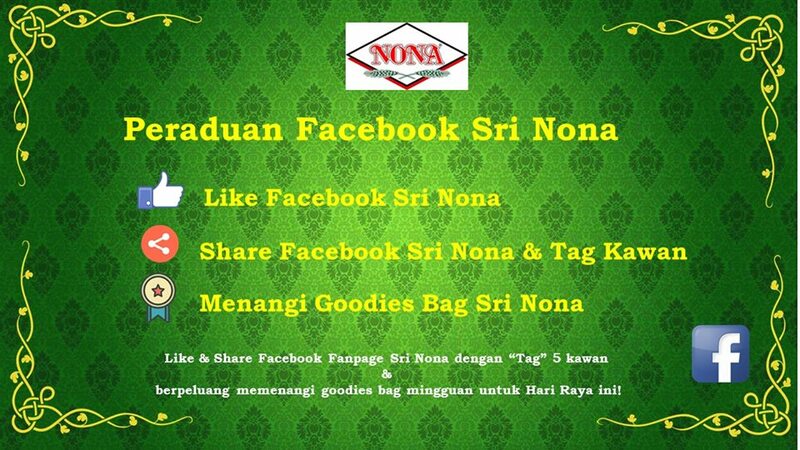 Sri Nona was established since 1975 as a trading company. 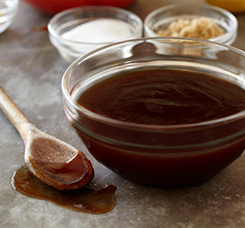 During its early years it operated as a small-scale manufacturer and subsequently in 1988 successfully expanded into a food manufacturer with Halal certification till today. 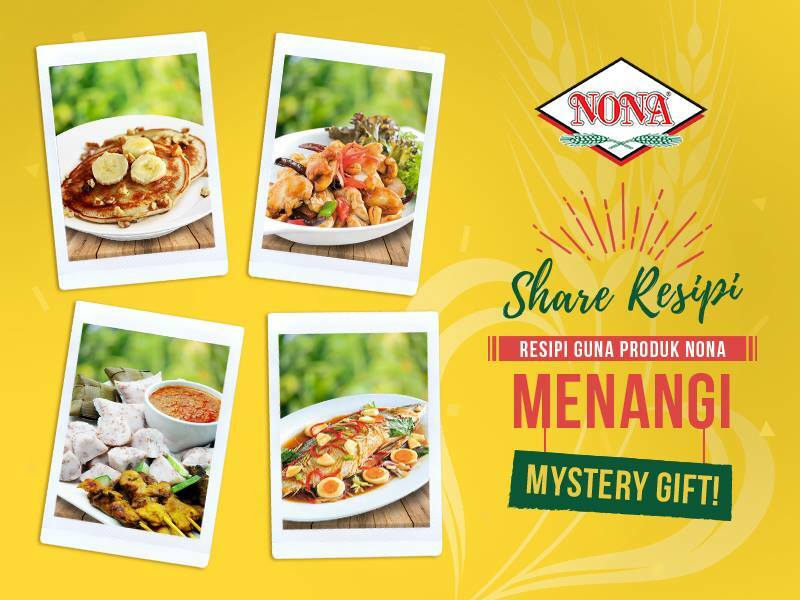 With the vision to fulfill the local taste, the R&D and Production team of Sri Nona strived hard to produce products that meets consumer’s expectation.